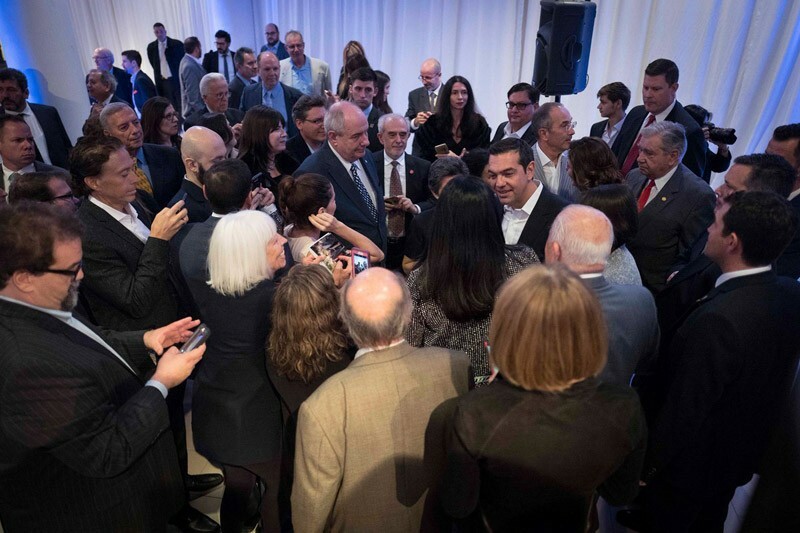 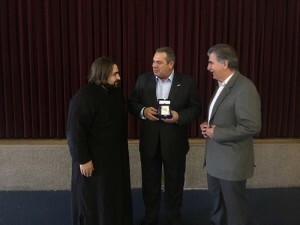 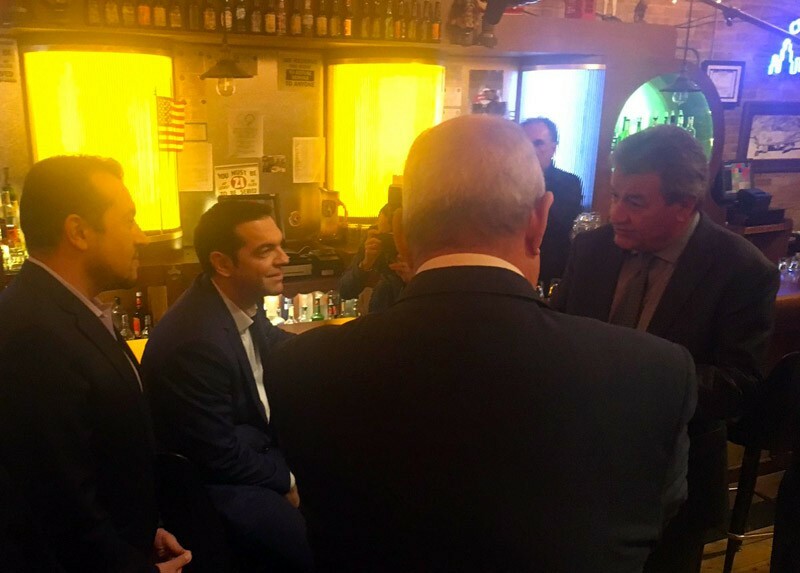 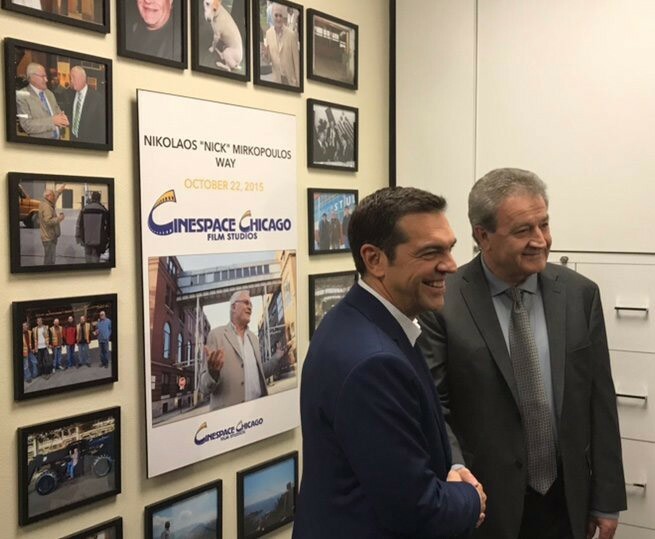 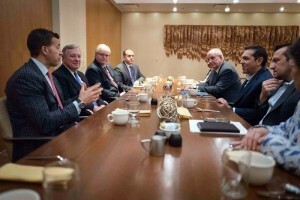 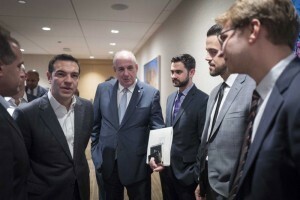 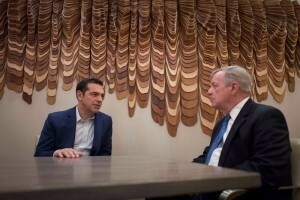 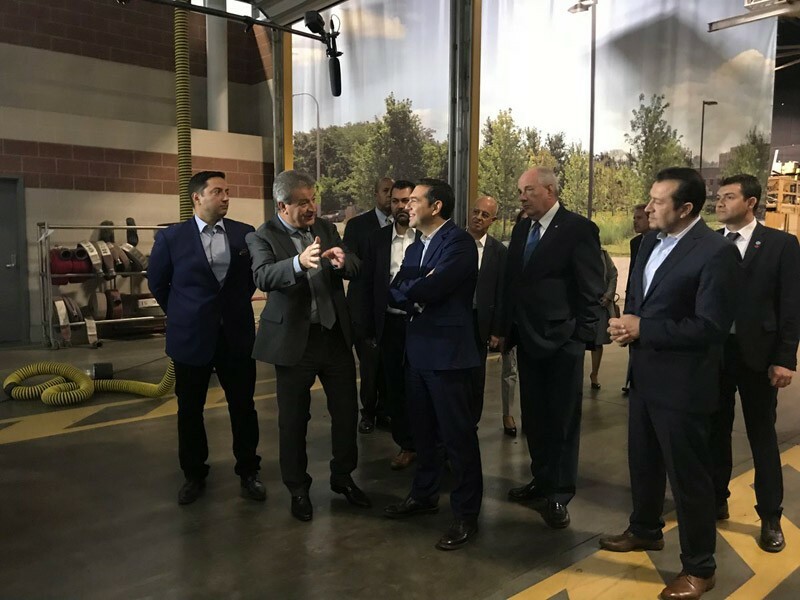 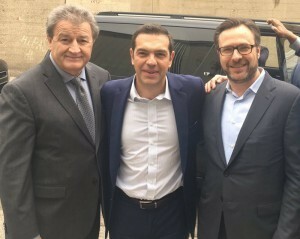 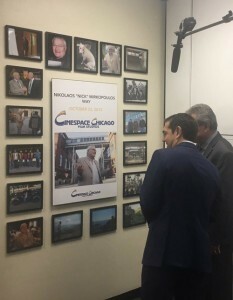 Greek PM Tsipras met with senators, representatives, businessmen and prominent economic and social figures from the Greek community in the state of Illinois. 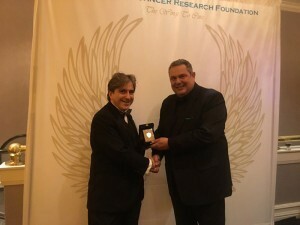 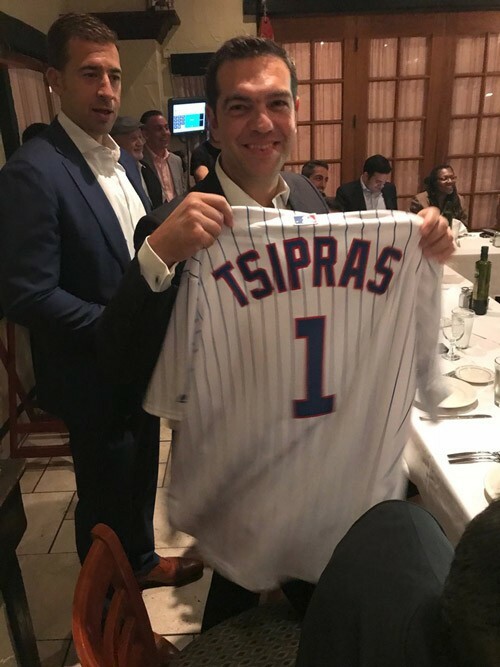 from the state of Illinois the state, with and executives of the Greek community, who has a very important presence both in the social and the political and economic life of Chicago. 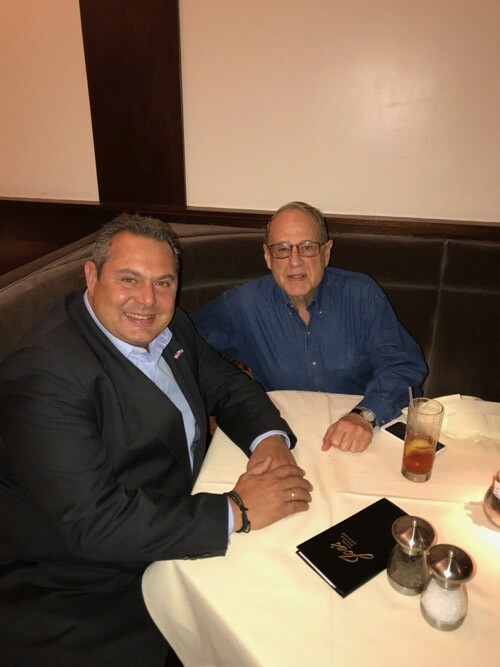 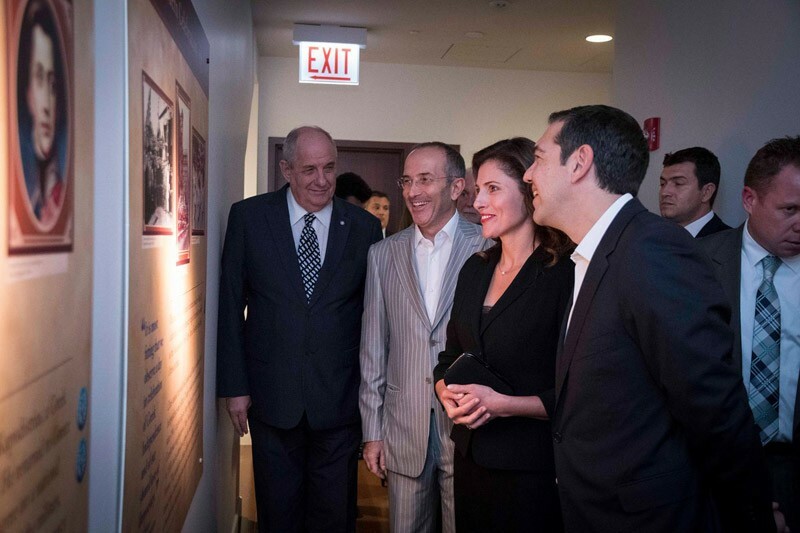 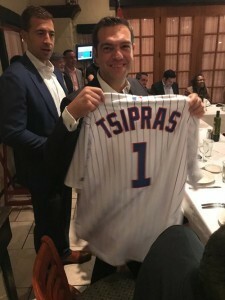 The Illinois politicians gifted a jersey of the Chicago Cubs, the baseball champions in the US after the dinner held in hour of Mr. Tsipras at the National Hellenic Museum. 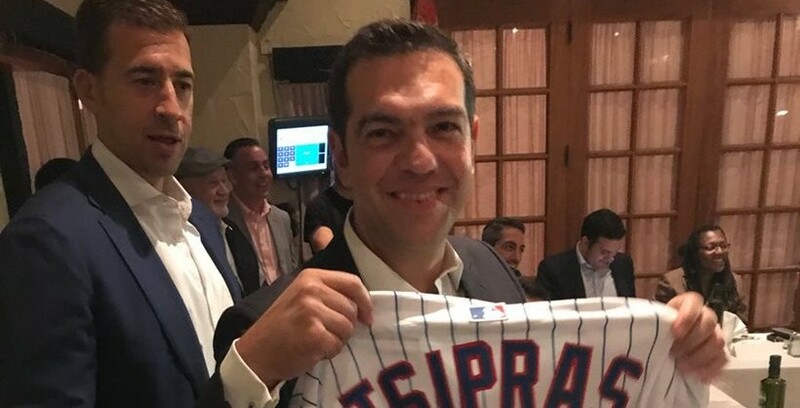 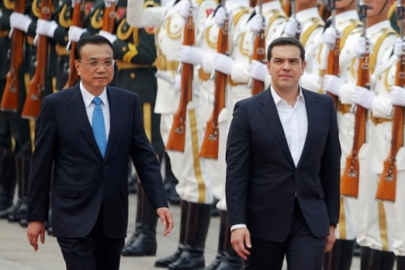 The shirt had the name Tsipras printed on the back of it.